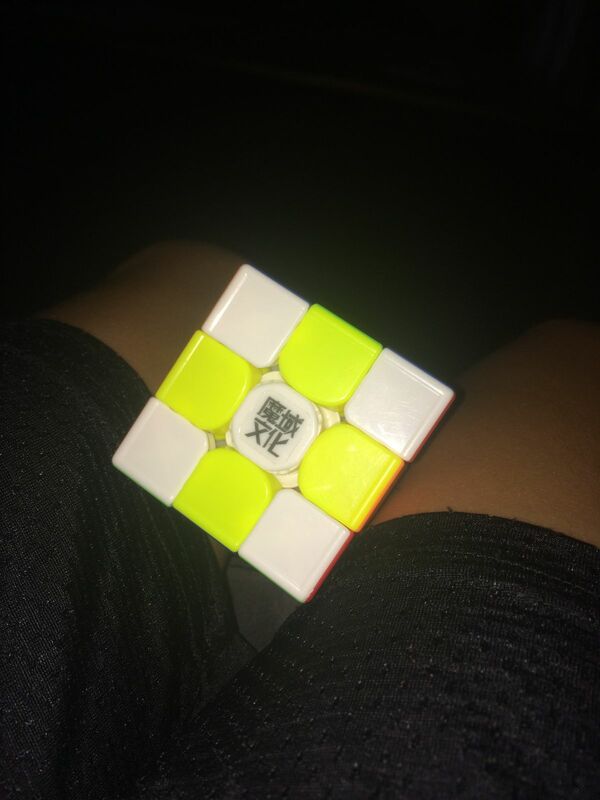 The new 2018 MoYu WeiLong GTS 3M is a factory produced high-performance magnetic speed cube from MoYu Cube Company. The GTS 3M comes with MoYu's new spring compression gear adjustment system which allows you to ensure you can now get your tensions perfect and consistent on all sides. The cube also now features slight outer ridges to improve control. Excellent cube very smooth magnets are perfect. The only issue that came with the cube (once first opened) was that it was very dry and extremely loose. However (due to the provided screw and spring adjustment features) I was able to adjust the cube to my preferred settings allowing for a great cubing experience. The magnets work very well and the plastic is great in quality. Really good corner cuts; Really good feeling out of the box; spring compression system is very innovative and useful feature to customize the feeling of the cube; I recommend anyone to buy this cube if they are serious about setting fast times and averages! A lot of reviews I read said that you shouldn't get this as your first cube, however I love it! I haven't oiled it yet, and probably don't need to until I get a lot faster, but it feels great for my first proper cube. Also a lot of reviews went on about how noisy it is. Yes, it is a bit noisy, but no where near as "annoying" as what I firs thought. The sound is just fine. The cube offers a lot of potential for me to use for the future. Definitely recommend it to anyone thinking of getting a top level cube.